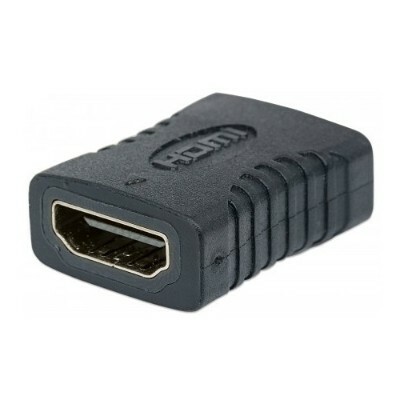 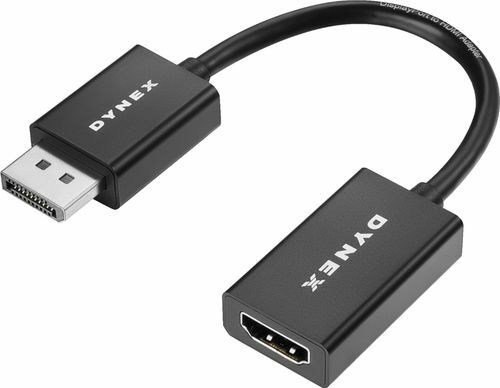 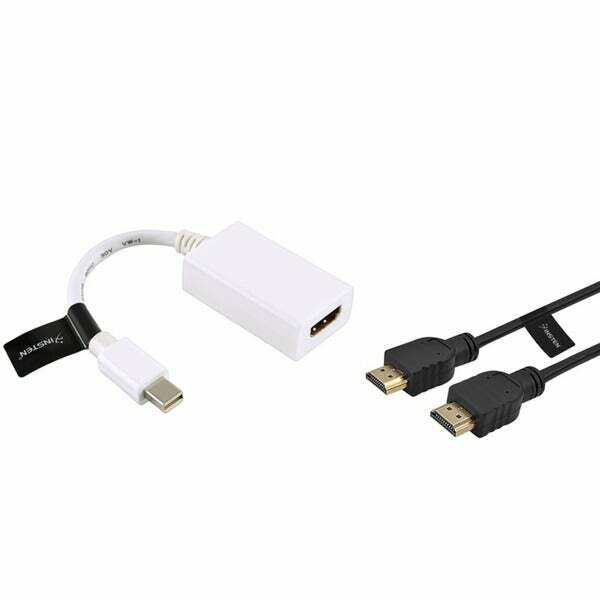 ASOUND - StarTech HDACFM HDMI to Mini HDMI Adapter - Female StarTech HDMI ‚ ® to Mini HDMI Adapter - Female to Male HDACFM Changer Type: HDMI to Mini HDMI Color: Black Connector Plating: Gold Dimensions: 0.5 x 1.4 x 0.9 Weight: 0.3 oz.
. - Insten Mini DisplayPort HDMI Adapter/ HDMI Cable .